Our goal is to build a foundation of young equestrians so that the heritage and history of equines continue in the future. 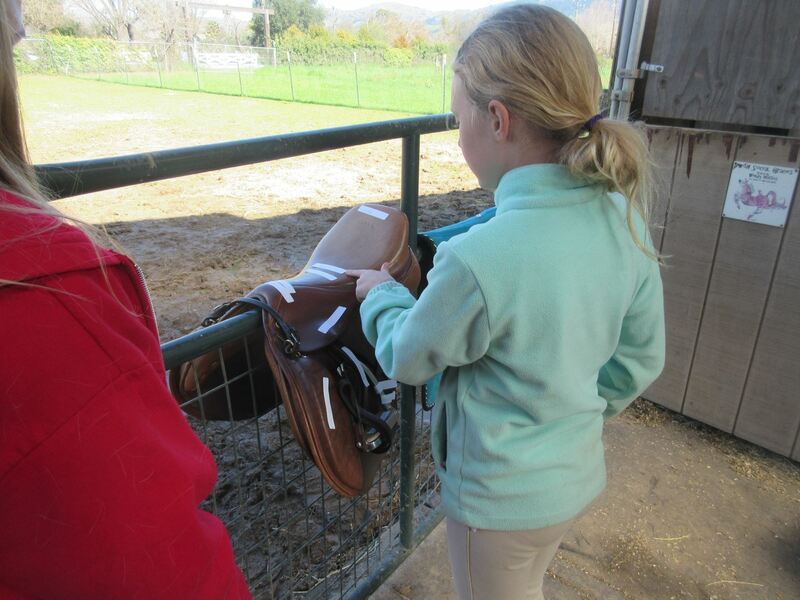 Using our equestrian community of professionals and experts, we will offer a variety of educational opportunities. 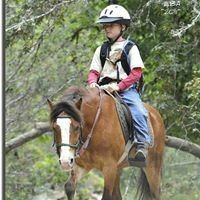 Ages 6 through 17 with an interest in equines. Must wear proper clothing/footwear and a helmet when mounted. Parent or guardian must participate and support. Ownership of an equine is not required! SCCHA Spring work day needs our help! 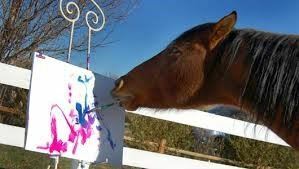 Want to put your painting talents to work? Show off your SCCHA/SCCPC Spirit!! Click here for photos from recent events!